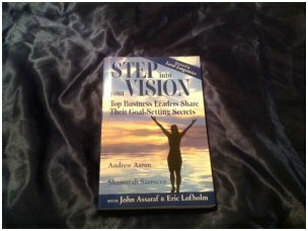 Pick up your copy of for just $19.97 + $6.96 for Shipping! 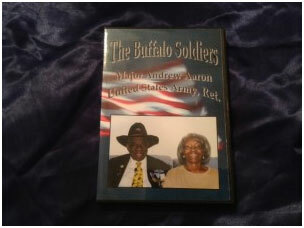 This video is about Major Andrew Aaron’s life as a mounted Buffalo Soldier and his rise from Private as a Buffalo Soldier to a Major within his military service. He shares details about his field commission, boxing and his adventures after life as a Buffalo Soldiers, and his current activities. Pick up your copy for just $9.97!